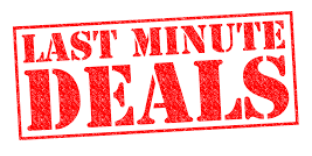 ML226 1BR/1BA – Slope-Side Parking Wi-Fi – Next to lifts and village – NICE!! 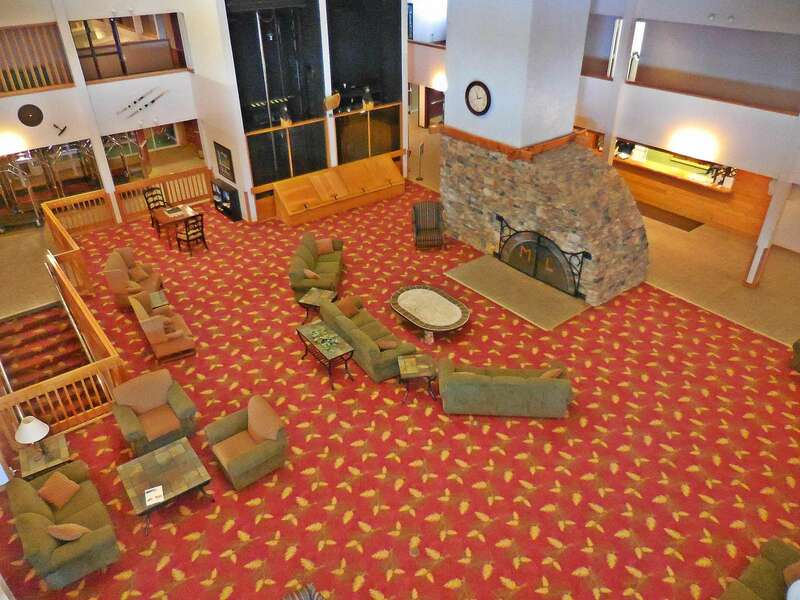 Mountain Lodge 226 is your Snowshoe home away from home! Remodeled kitchen is fully-equipped with pots, pans & utensils Queen-sized bed in bedroom Foldout couch sleeps 2 You can't get any closer to the action! That's the Ballhooter lift just outside the window! Room for four (4) at the ML226 dinner table! Clean bathroom with tub/shower!! Flat-screen TV with free DISH network and HBO! ACTUAL VIEW from ML226! Our back door leads to the Basin slopes! 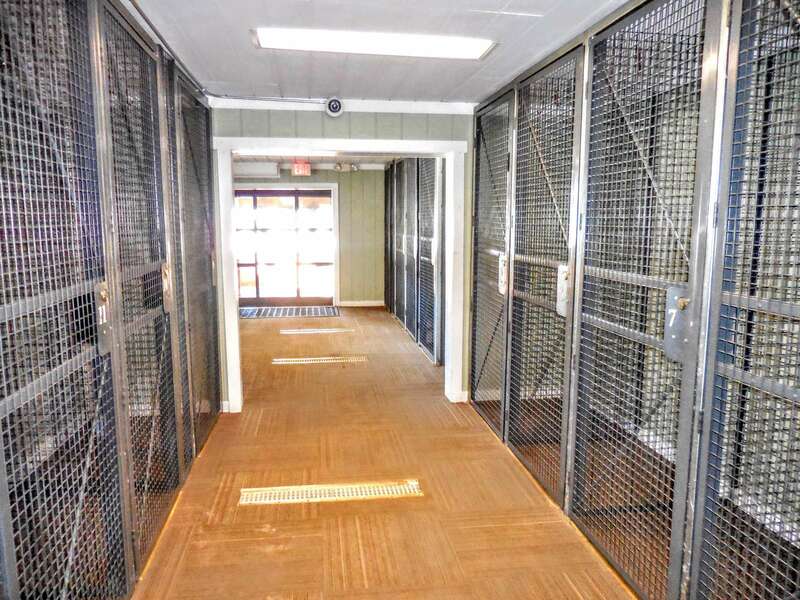 Ski/Bike lockers are available for rent on the first floor of Mountain Lodge! 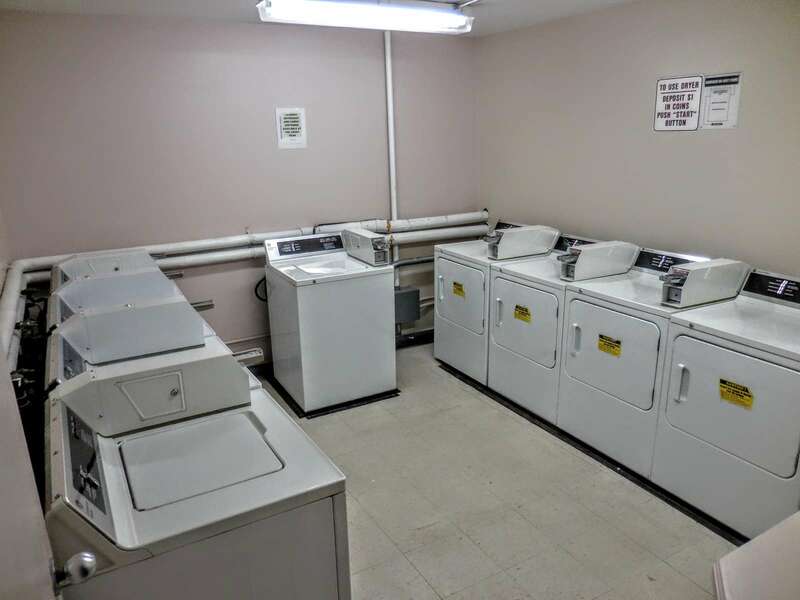 Washer/dryer is just down the hall (bring coins) Enjoy complimentary Wi-Fi by Mountain Lodge's warm and cozy fire! 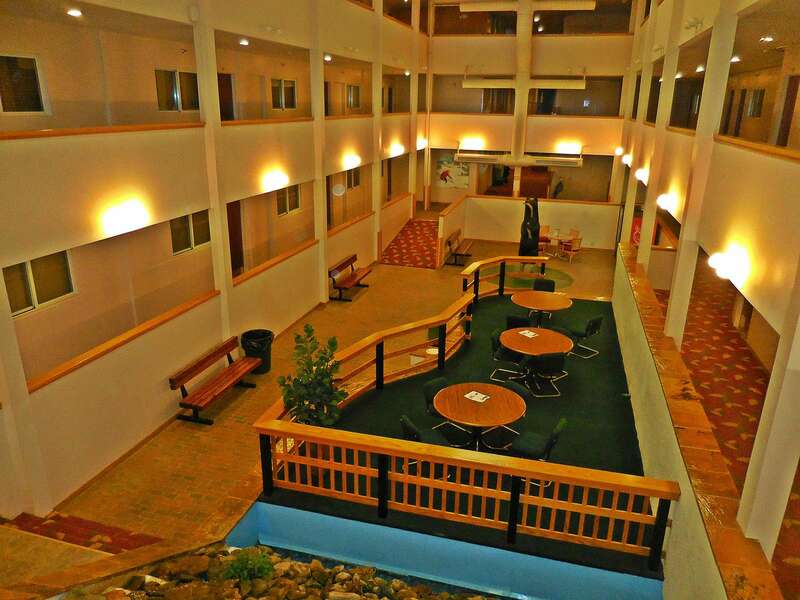 Enjoy Mountain Lodge's many common areas and atrium - spacious! 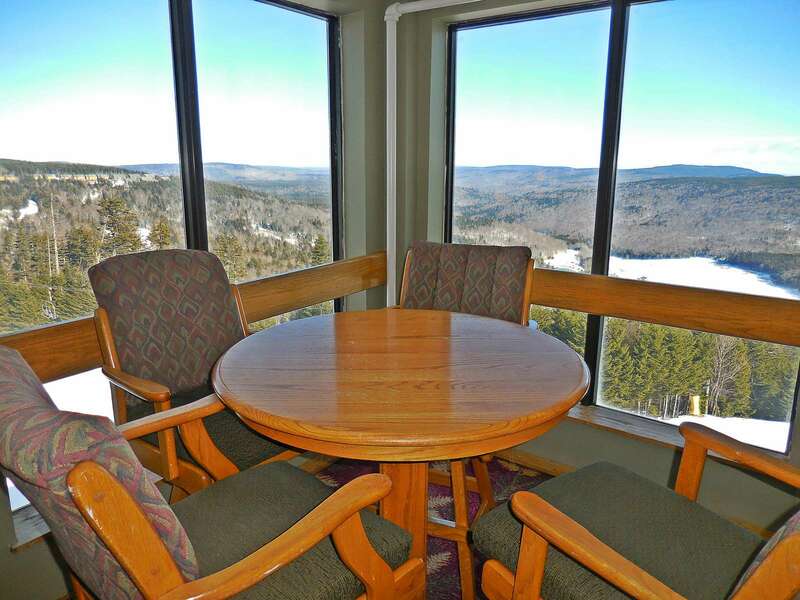 Mountain Lodge viewing area overlooks slopes and WV mountains! Enjoy private, gated parking INCLUDED with your ML226 reservation! 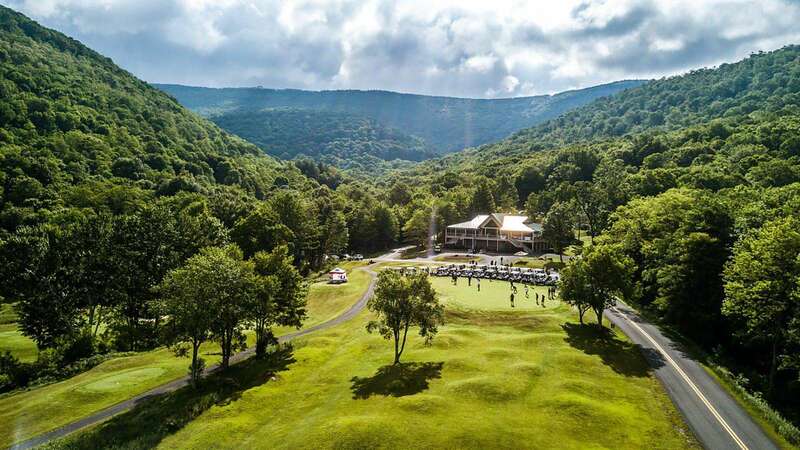 Enjoy a round of golf at the nearby Raven Golf Course! Snowshoe turns into a world-class Mountain Biking facility during the Summer months! SUPER CLEAN! 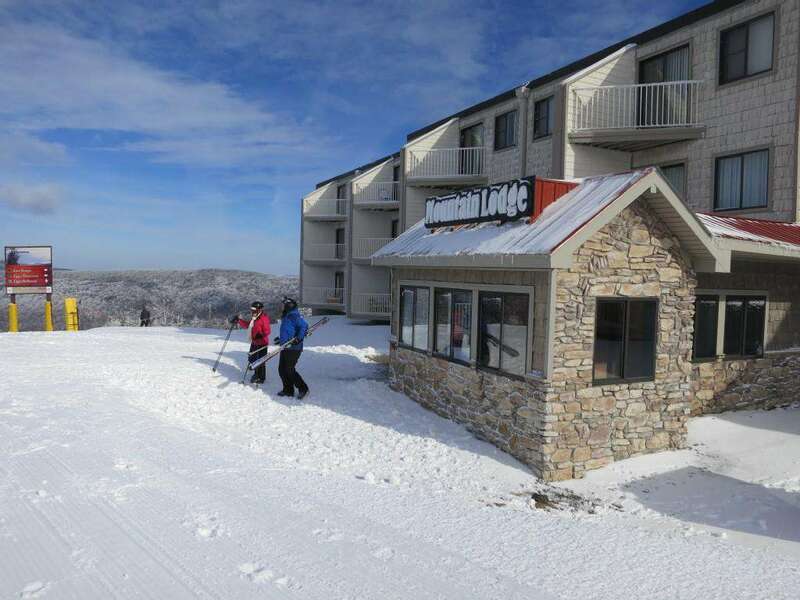 - Mountain Lodge 226 sleeps four (4) comfortably, and has a direct view of the slopes! 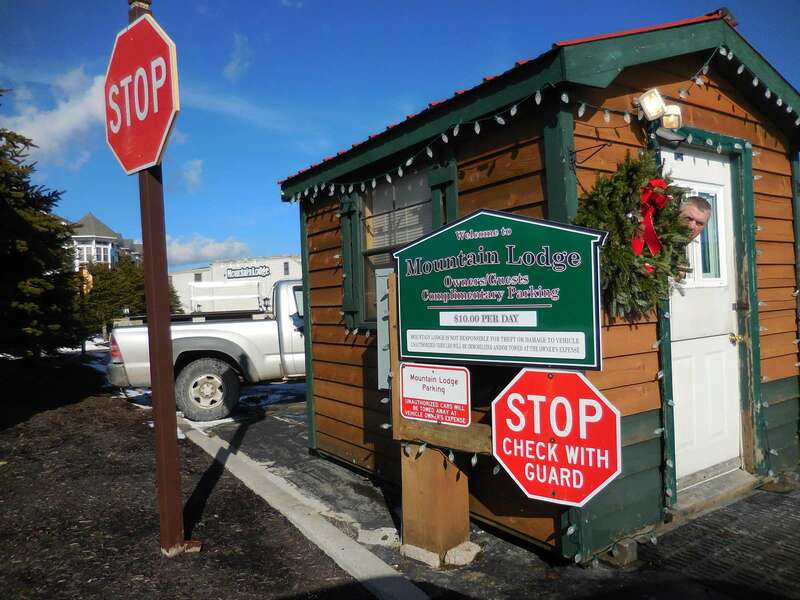 It is located adjacent to Snowshoe Village where you will find restaurants & shops. Great condo for those who like to watch the action at the lift! Views of Shavers Lake and the mountains. Very clean & cozy!! You will totally feel at home in this lovely condo. Only steps away from The Village and the Ballhooter lift. Once you arrive, park in the security-guarded lot and you won’t have to drive again until you are ready to leave. Restaurant (Winter only) and Conference Center are all on-site. Queen size bed and foldout couch. Flat-screen TV. Sleeps four comfortably. Towels/linens provided. Had a great time , would stay here again . I have stayed at Mountain Lodge before and I will definitely stay there again. My wife and I usually buy Snowshoe season passes, so we visit several times per year, and Mountain Lodge is definitely a great location. 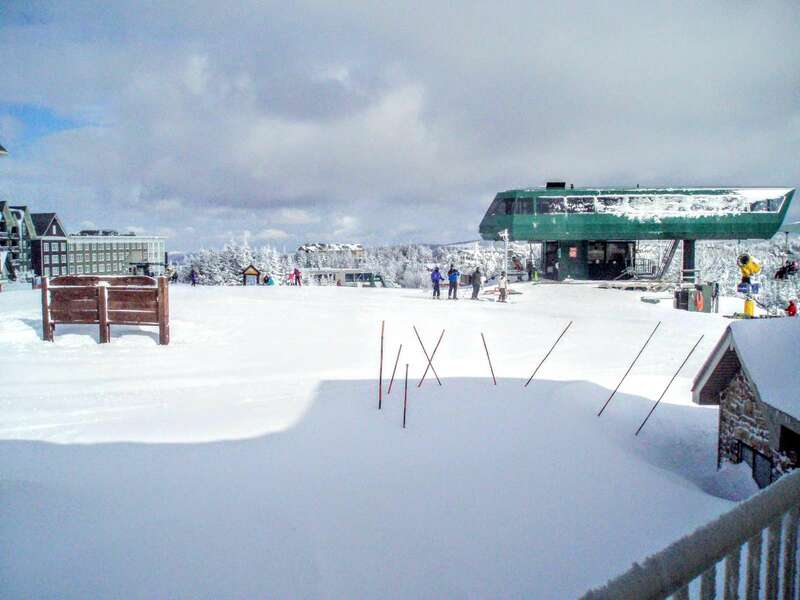 You walk right outside to our favorite blue runs and Ballhooter lift. It's extremely convenient. There is even one of those waffle spots right there (yum!). It was easy to book and easy to check in. No, it's not super modern fancy accommodations, but it's on par with the other places we've stayed on the mountain. I would say my only complaint with Mountain Lodge is temperature regulation. Sometimes it's so hot you're boiling (even with the thermostat set low). And, other times, the windows can't keep the cold out and you're chilled. But, otherwise, it's great. ML278 Beautiful 2BR/2BA PARKING WiFi- Next to Village w/ Lake Views! ML168 2BR/2BA Ski In/Out Renovated Wi-Fi Village Parking 1ST FLOOR!